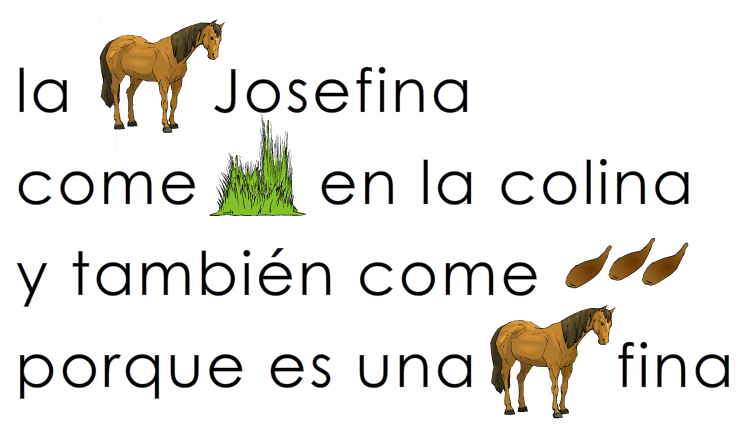 La rima de hoy es con la letra Z – z: Rima: Letra Z – z OnlineFreeSpanish.com A fun way to learn Spanish Especially for kids of all ages. 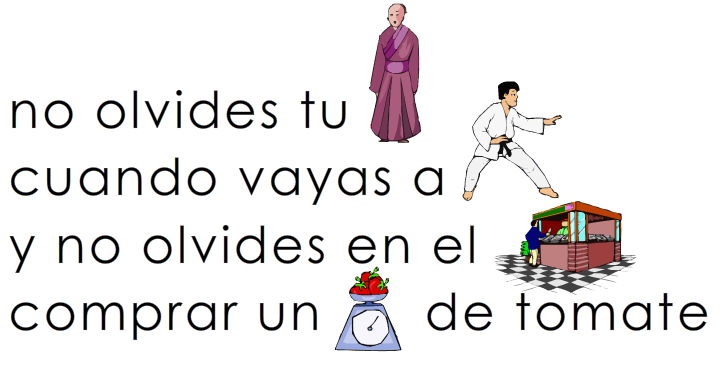 La rima de hoy es con la letra Y – y: Rima: Letra Y – y OnlineFreeSpanish.com A fun way to learn Spanish Especially for kids of all ages. 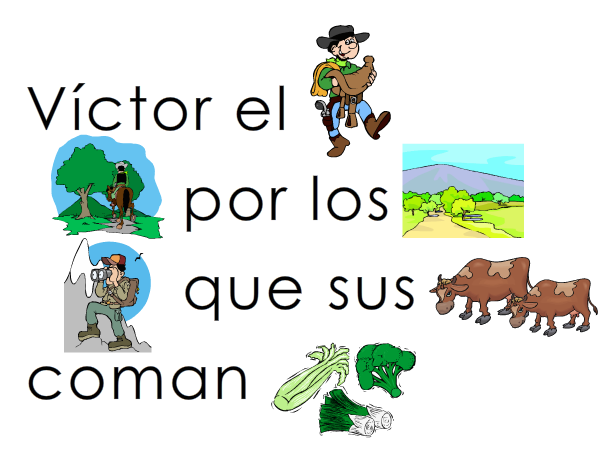 La rima de hoy es con la letra V – v: Rima: Letra V – v OnlineFreeSpanish.com A fun way to learn Spanish Especially for kids of all ages. 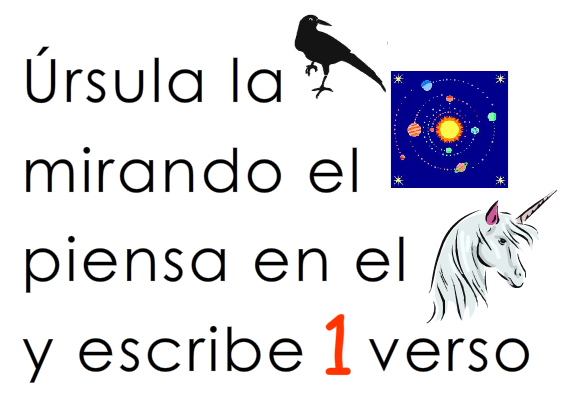 La rima de hoy es con la letra U – u: Rima: Letra U – u OnlineFreeSpanish.com A fun way to learn Spanish Especially for kids of all ages. 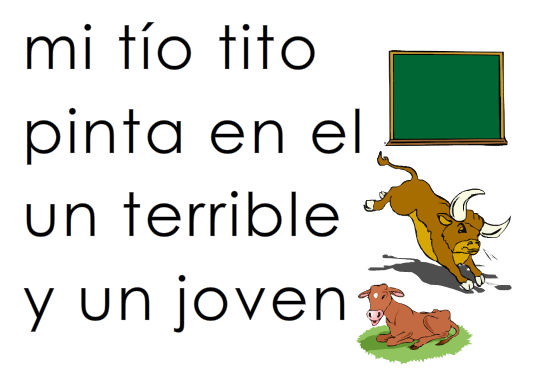 La rima de hoy es con la letra T – t: Rima: Letra T – t OnlineFreeSpanish.com A fun way to learn Spanish Especially for kids of all ages. 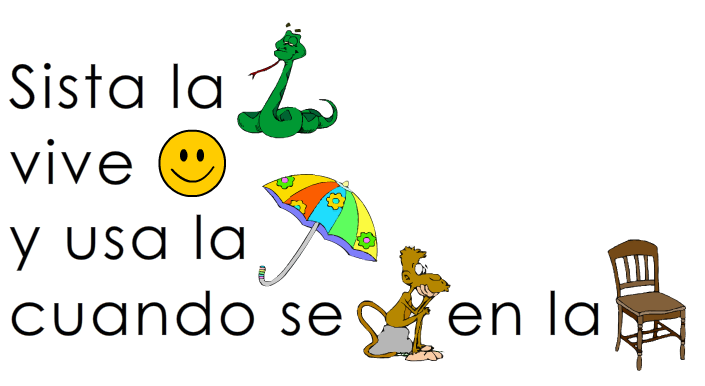 La rima de hoy es con la letra S – s: Rima: Letra S – s OnlineFreeSpanish.com A fun way to learn Spanish Especially for kids of all ages. La rima de hoy es con la letra R – r: Escucha el sonido aquí: Rima: Letra R – r OnlineFreeSpanish.com A fun way to learn Spanish Especially for kids of all ages. 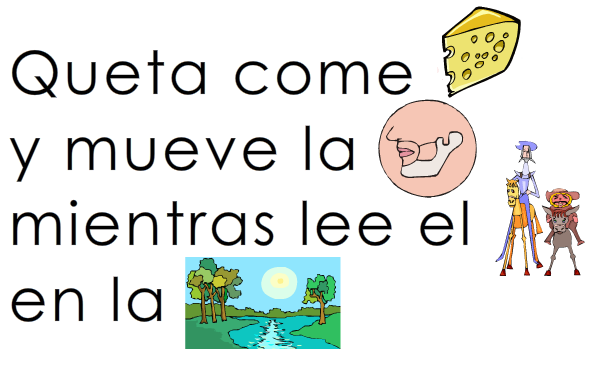 La rima de hoy es con la letra Q – q: Escucha el sonido aquí: Rima: Letra Q – q OnlineFreeSpanish.com A fun way to learn Spanish Especially for kids of all ages. La rima de hoy es con la letra P – p: Escucha el sonido aquí: Rima: Letra P – p OnlineFreeSpanish.com A fun way to learn Spanish Especially for kids of all ages. La rima de hoy es con la letra O – o: Escucha el sonido aquí: Rima: Letra O – o OnlineFreeSpanish.com A fun way to learn Spanish Especially for kids of all ages. 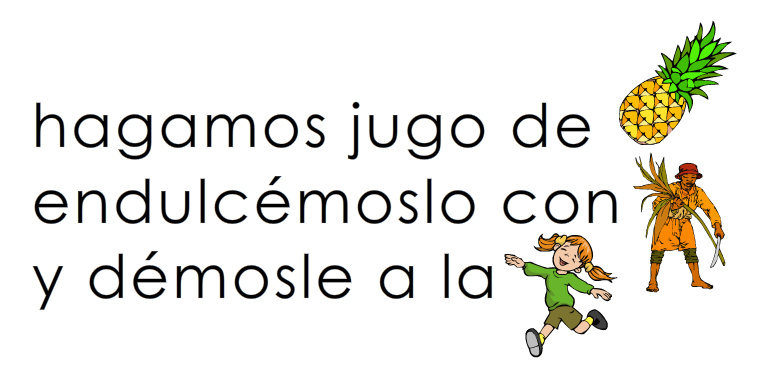 Continuamos con las rimas! 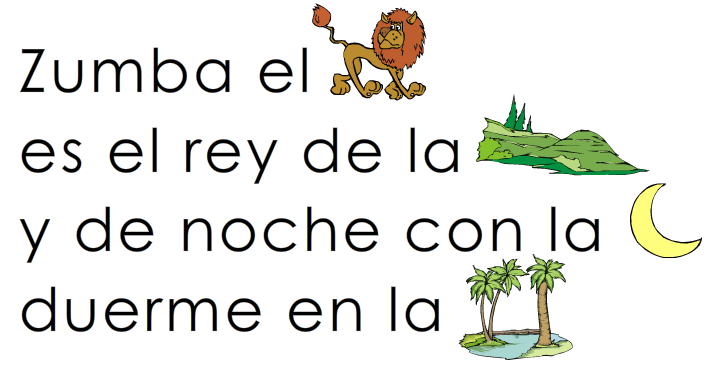 y la rima de hoy es con la letra Ñ – ñ: Escucha el sonido aquí: Rima: Letra Ñ – ñ OnlineFreeSpanish.com A fun way to learn Spanish Especially for kids of all ages. 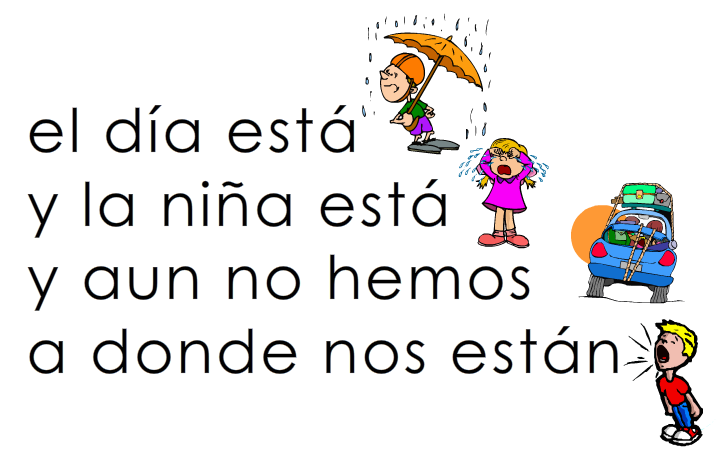 La rima de hoy es con la letra N – n: Escucha el sonido aquí: Rima N.16: Letra N – n OnlineFreeSpanish.com A fun way to learn Spanish Especially for kids of all ages. 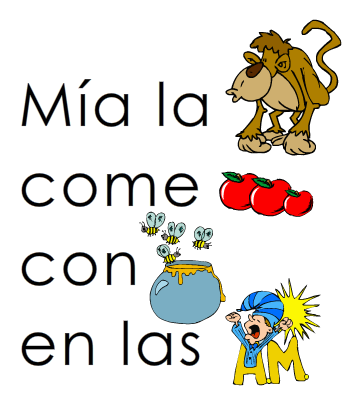 La rima de hoy es con la letra M – m: Escucha el sonido aquí: Rima N.15: Letra M – m OnlineFreeSpanish.com A fun way to learn Spanish Especially for kids of all ages. 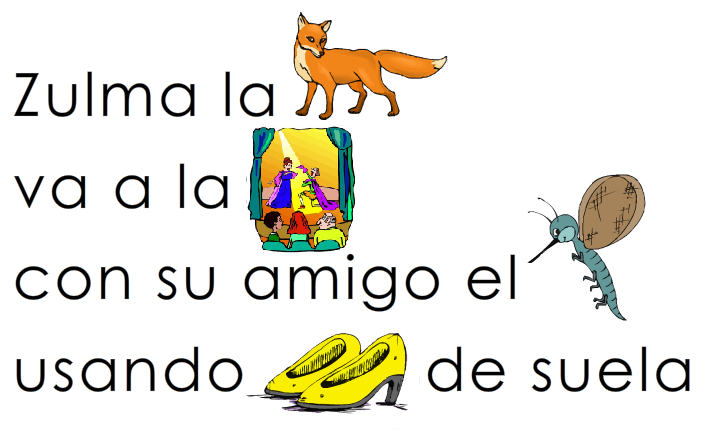 La rima de hoy es con la letra LL – l: Escucha el sonido aquí: Rima N.14: Letra LL – ll OnlineFreeSpanish.com A fun way to learn Spanish Especially for kids of all ages. La rima de hoy es con la letra L – l: Escucha el sonido aquí: Rima N.13: Letra L – l OnlineFreeSpanish.com A fun way to learn Spanish Especially for kids of all ages.